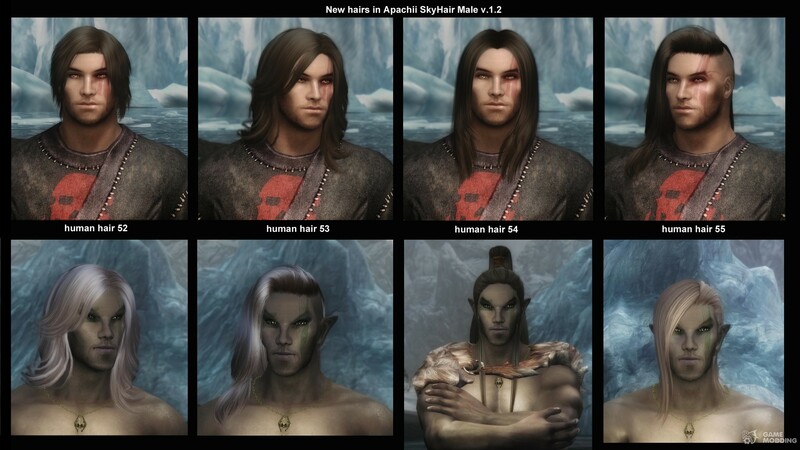 Beautiful, smooth, with excellent textures hairstyles for men and women. 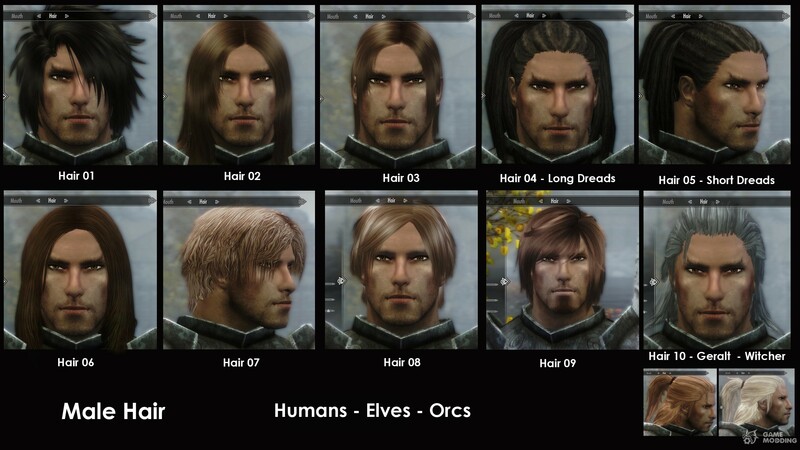 For all of the elves, humans and Orcs. 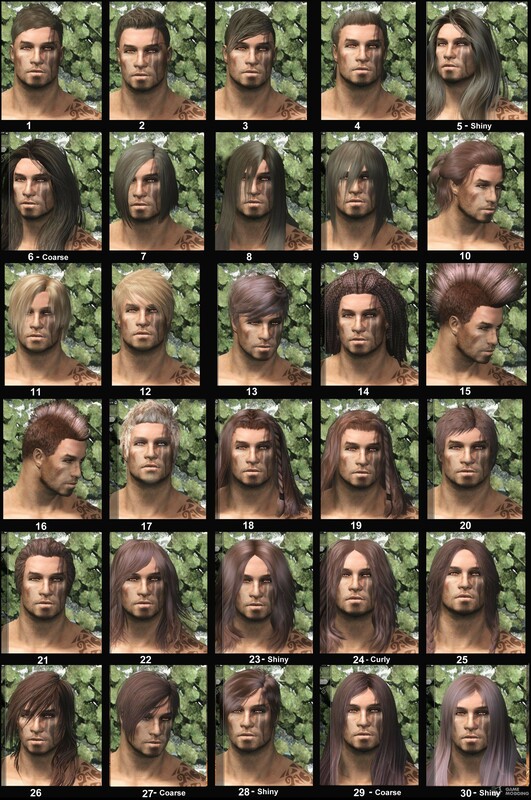 Just added 21 hairstyle for men, 42 women. 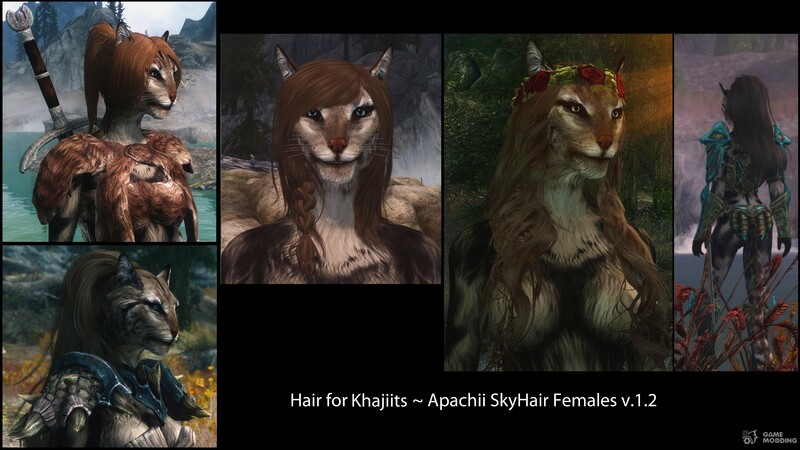 In addition, the "mane" are added for kadžitov-5 for cats and 2 for cats. 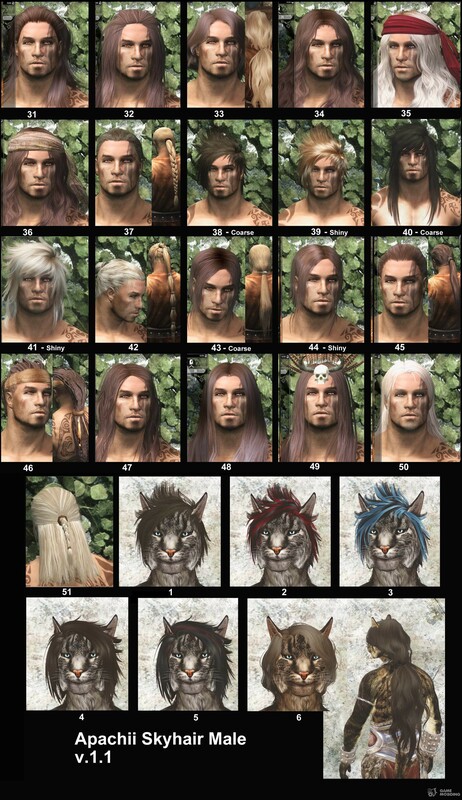 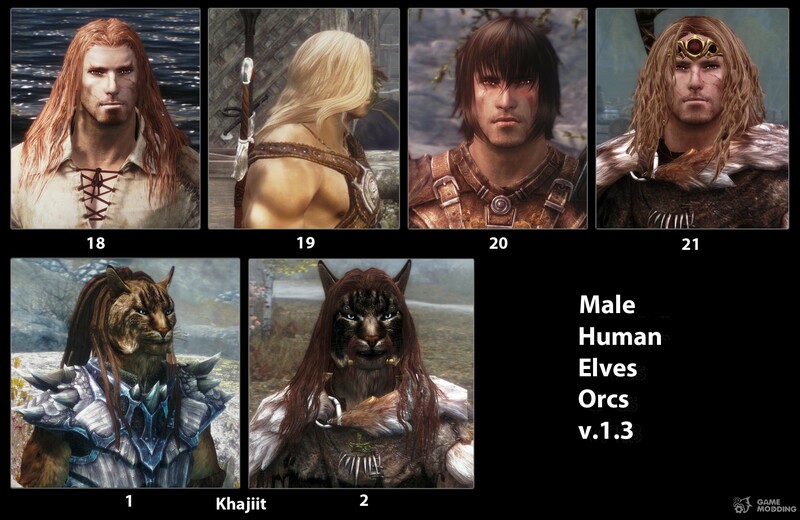 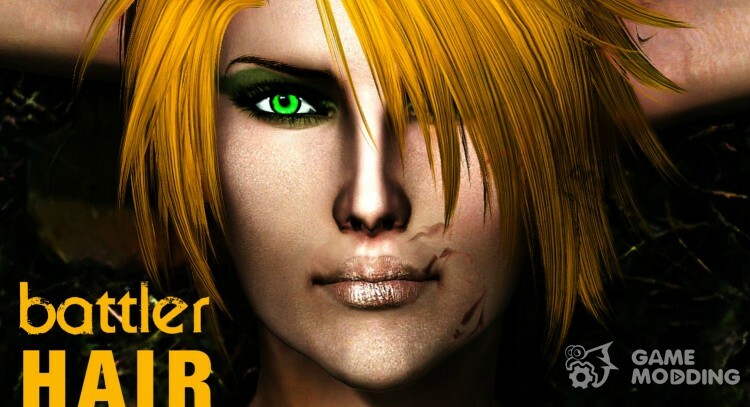 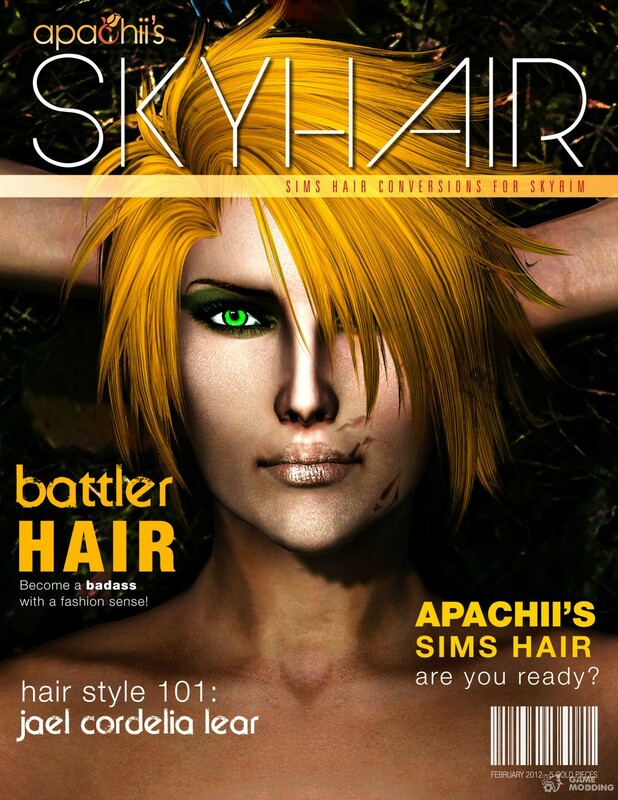 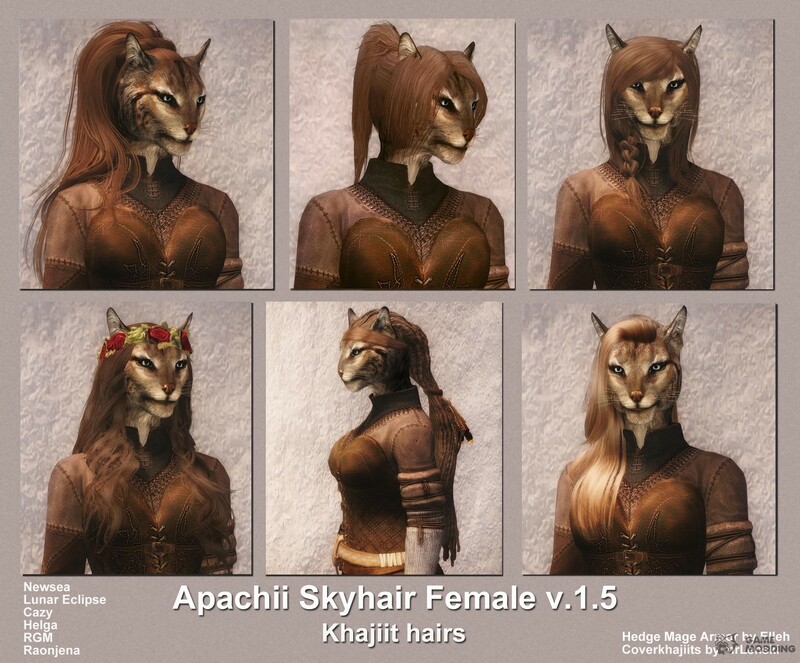 Find hairstyles during character creation easy-they are the primary positions of the slider to choose the hair. 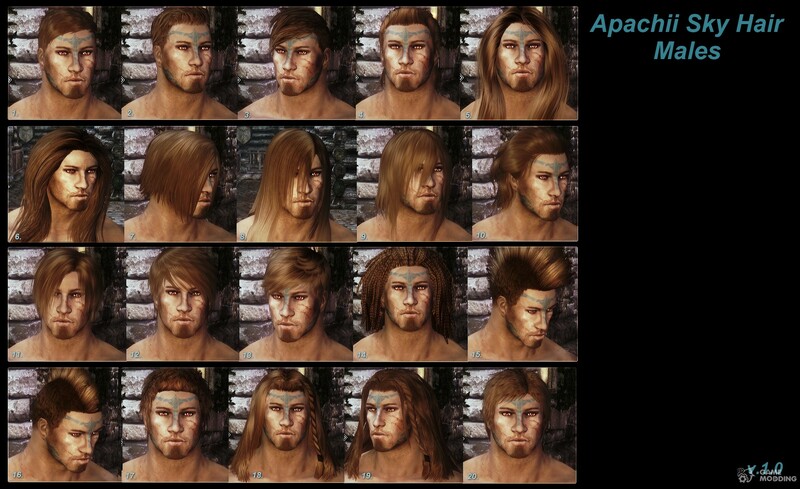 To change your current character's hair, open console, type showracemenu and then press enter, and then customize the hair. 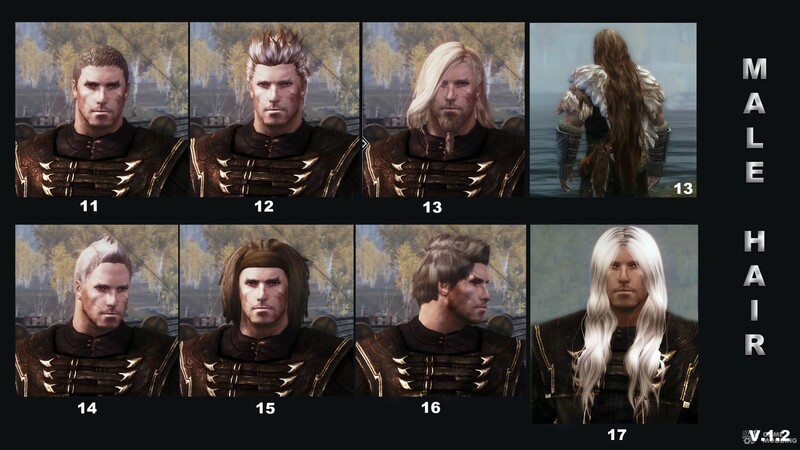 Do not change your character's race to avoid zero skills. 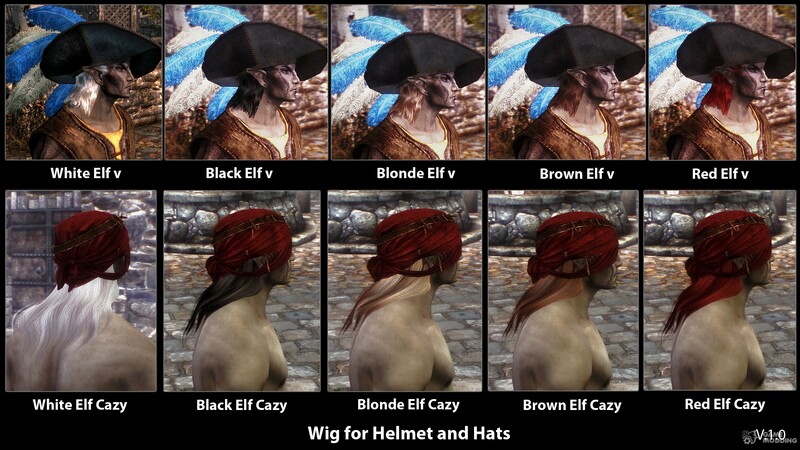 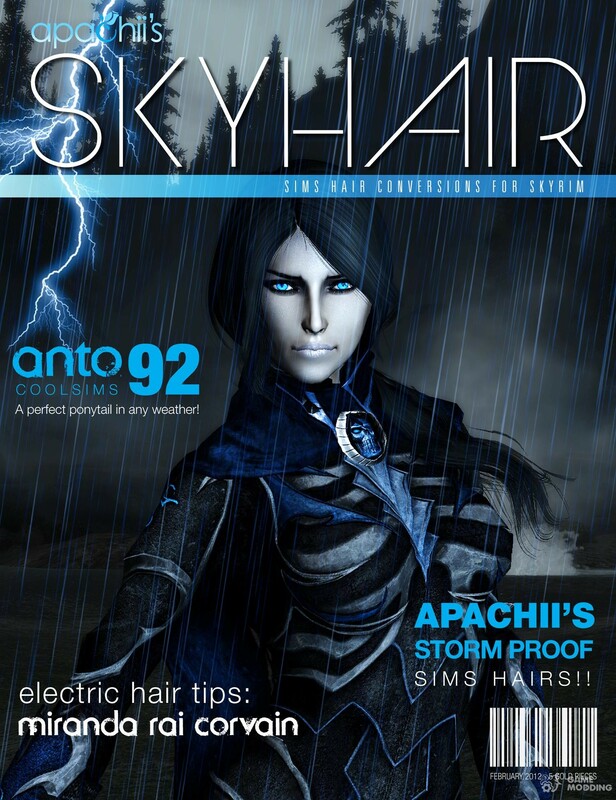 Under certain light conditions the hair the character may look black. 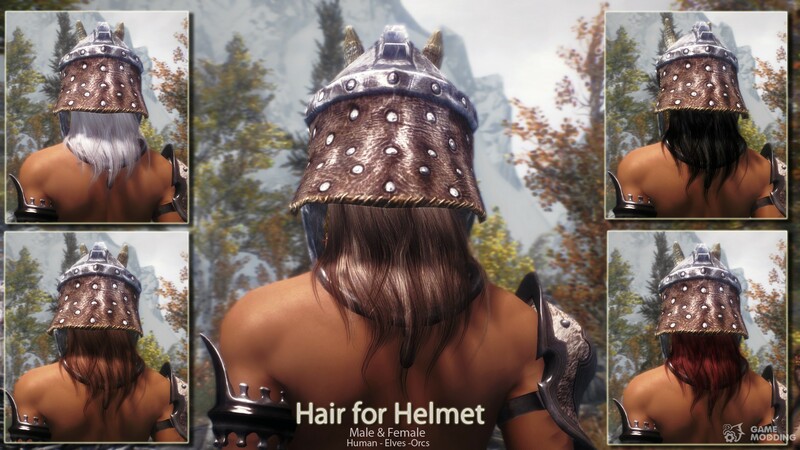 In order to avoid passing through the helmet helmet for dressing the hair are removed.